Toddler Tantrums are never convenient and you can help your child avoid them. You’ve seen this situation—perhaps even been there: A mom is trying to shop while her toddler is screaming and reaching for something on the shelves, jumping up and down and trying to climb out of the shopping cart. This is a full-on toddler tantrum. What should she do? When your child is having a tantrum the only thing you can control is how you respond. You only have control over yourself; manage your response. When your child is having a tantrum, she’s stuck and needs help moving on. The first and best strategy is to avoid tantrums altogether. 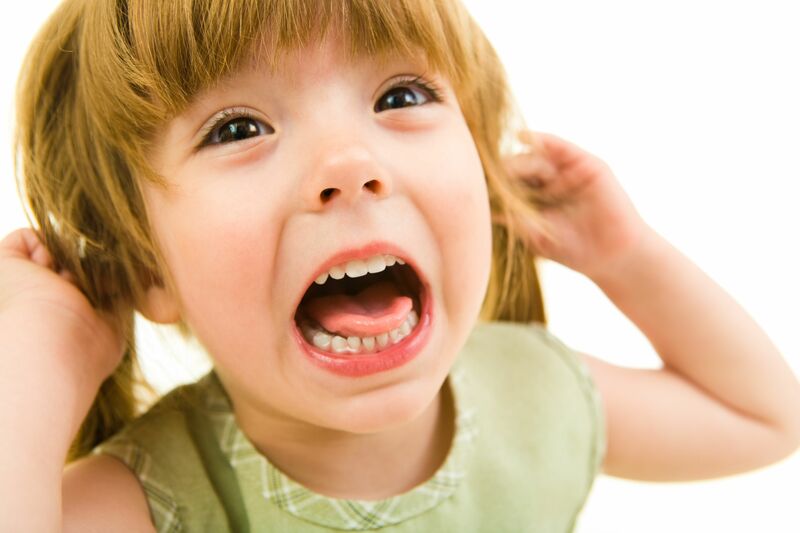 Learn what triggers your toddler tantrums. When my daughter hasn’t eaten in 2 hours she becomes very vulnerable to tantrums. This is challenging because I don’t eat that often. So, I set my phone to alert me every 2 hours to ensure she gets something nutritious on her schedule. Then, there’s the element of surprise: Our shopping mom could make a big expression and statement: “Oh wait! Daddy is coming home tonight from his trip and we want to surprise him with a special dessert! What flavor ice cream do you think he would like?” The goal is to give her toddler something new to think and talk about and avoid toddler tantrums. 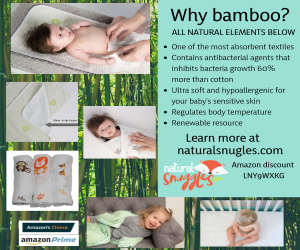 Babies and toddlers do better overall (and adults too for that matter!) if they have routines they can count on. Events they can anticipate are easier to manage; the unknown is stressful. And if you’re stressed, it’s likely your child will be edgy too. When tantrums strike, remember you’re not the first or only mom to suffer through one. Be empathetic with yourself, your child and with others who are dealing with this difficult and challenging part of raising kids.